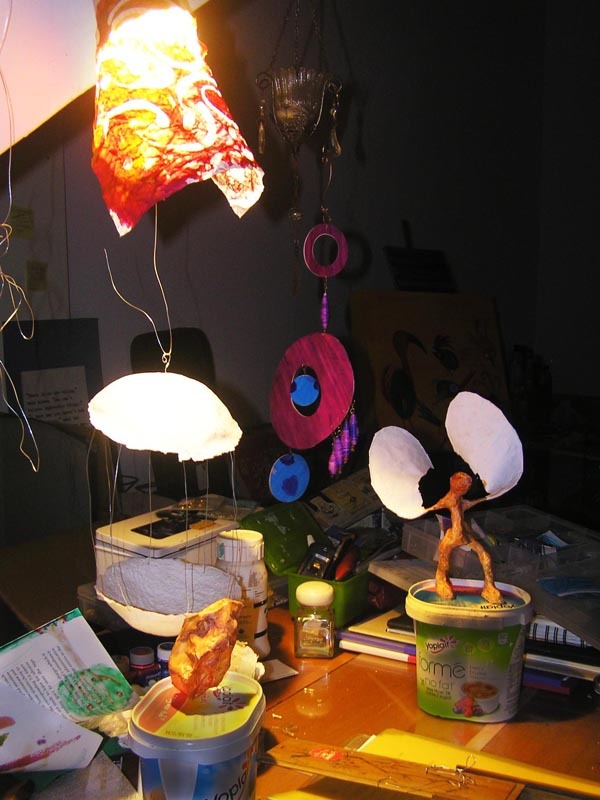 Most of the art explorations described in the “What can I learn” page are suitable to be adapted as an event for a small group of children or adults. These workshops can run from one session of one hour to a one half-day session to a few sessions over a few days. It all depends on whether you are looking into entertaining a group of children for a birthday party or getting adults engaged into recycling for example. Schools are welcome to enquire too as I enjoy working with teachers to create meaningful art lessons with cross-discipline content, for example history/printmaking (using a printing press) or art/science (see Micro/Macro and the Insect workshop). To learn more about the content of these workshops or enquire about whether your party is suitable for one of my workshops, please contact me through the form below. Location: workshops normally take place at isabelle’s studio at l’Observatoire @Blue House, but we can come to your place too.